All remaining crosswalks were completed. All remaining mulching was completed. Final striping and signage installation are scheduled for tomorrow and Wednesday. A Substantial Completion inspection will be held with VDOT the first week of November. Substantial Completion is officially November 18th and Final Completion is December 18th. For more information on the Crozet Streetscape project, visit www.albemarle.org/crozetstreetscape. 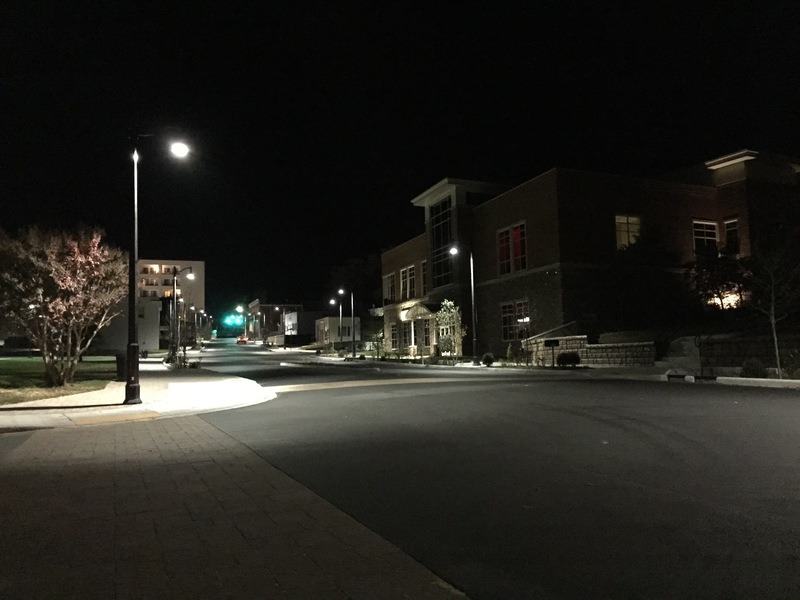 – the stop light at The Square should be replaced so it matches the new street lamps and so you can see it when you’re actually stopped.